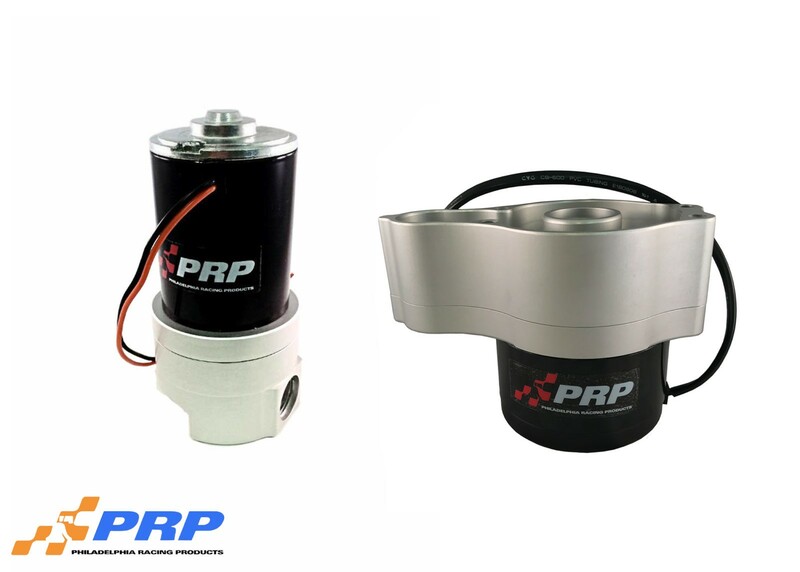 PRP’s Remote Water Pump Mounting bracket is available for our Large and Inline remote water pumps. 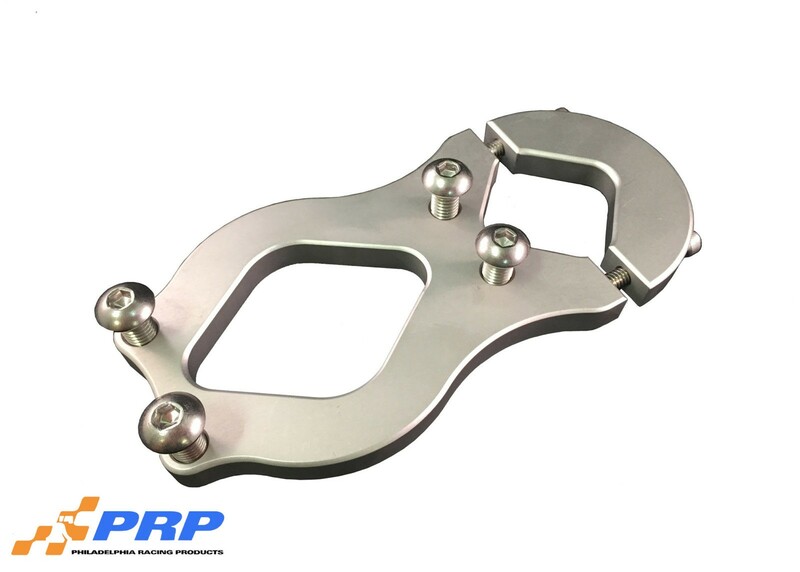 CNC machined from billet aluminum and anodized for corrosion protection. 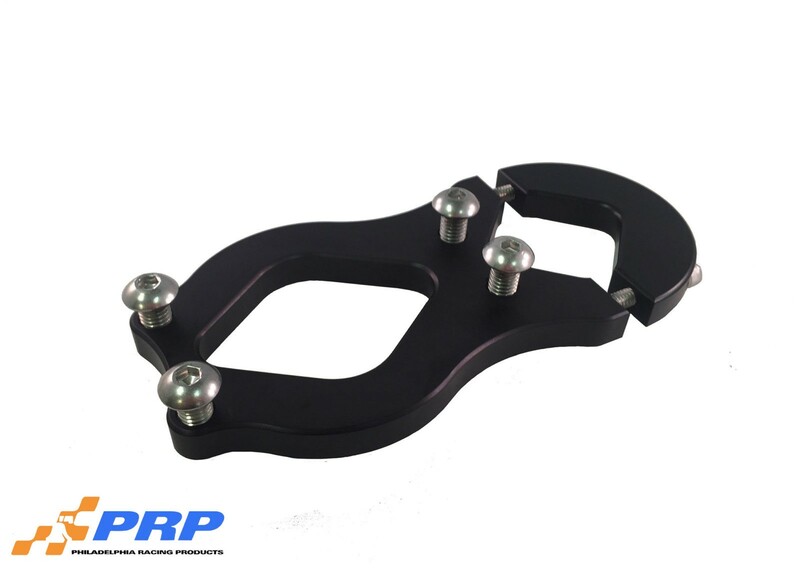 Our large remote bracket is designed to be cage mounted on tubing sizes from 1-1/2″ to 1-3/4″. Our inline mounting bracket captures the unit around the motor housing and can be mounted anywhere. Each unit is available in clear, and black finish and comes complete with stainless steel mounting hardware. Browse our other Cooling Products here.